When I was bored.. 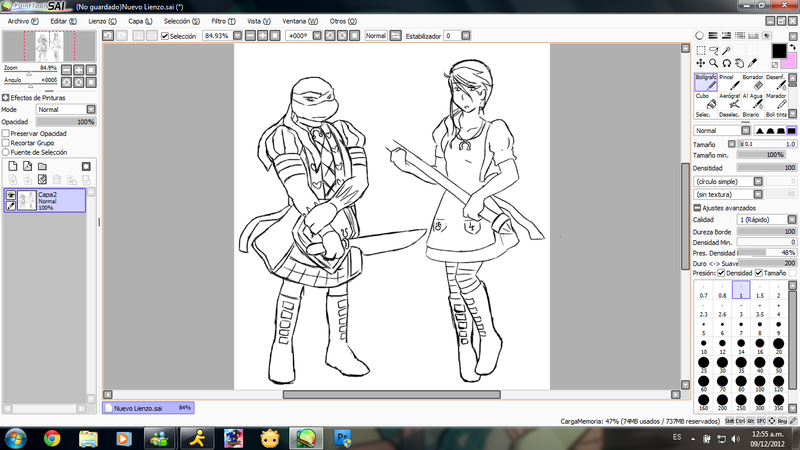 I draw sneefee and ninja turtles *-*!!! that make me happy x3! !